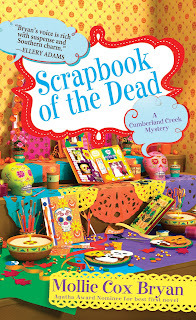 Killer Characters: Scrapbooking the Fourth of July--and so much More! Scrapbooking the Fourth of July--and so much More! I can't believe it's almost Fourth of July I have such sweet memories of celebrations of independence day from when I was a girl it was a big deal our extended family we get together we would go and see the fireworks at night and sometimes we would go sit by the river to watch the fireworks and it was always so beautiful to see the reflection of the fireworks in the water. I miss the fireworks and the picnics of my youth. Sometimes I try to capture them recapture them for my own kids but my boys seem to have very little interest in fireworks, strangely enough, unless they are setting them off themselves. They also love sparkler and other sort of things that make noises and shoot fire. They like that stuff, but they don't really care for the fireworks. The holiday doesn't seem to be that big of a deal in Cumberland Creek. A neighboring community offers a parade and has fireworks every year. But my boys and husband are not interested in attending. 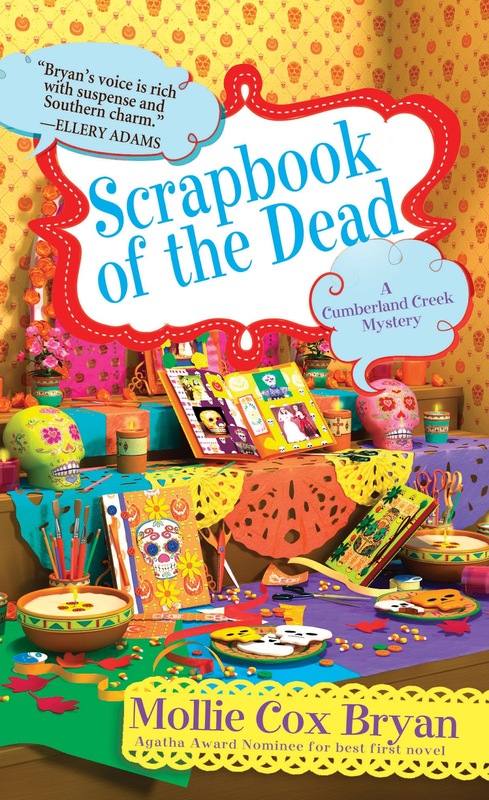 I’ve gone with a few of my scrapbooking friends a few times—Vera, Shelia, DeeAnn and Paige. Speaking of scrapbooking, I try to commemorate the holiday –in my own way—by snapping a picture of them in front of the American flag every year. I started to do this when my boys were just babies so I have pictures of them for ten years in front of the flag my oldest son is now 13. I didn't start to do this until my second son came along so I have a really cool record of the way my boys have grown from year-to-year with the American flag behind them. I started to this before I even became a scrapbooker. But looking back, I think maybe I always was a scrapbooker –in-the-making and didn't realize it. These snapshots of time are the same kind of things that my scrapbooking “sisters” do all the time. We capture the memories of our families and we tried to think of clever new ways of doing it. Many times the projects that hold the most meaning are just very simple things like taking pictures every year in front of the same object to measure how far your children (and you) have come. 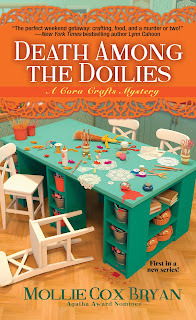 Next month: Meet Cora Chevalier from the upcoming "Cora Crafts Mystery" Series, which starts in August. I remember bringing bags of buttery popcorn from home to fireworks when I was little. Will keep an eye out for the new series!